Diamond's aren't just a girl's best friend, they are everyones! 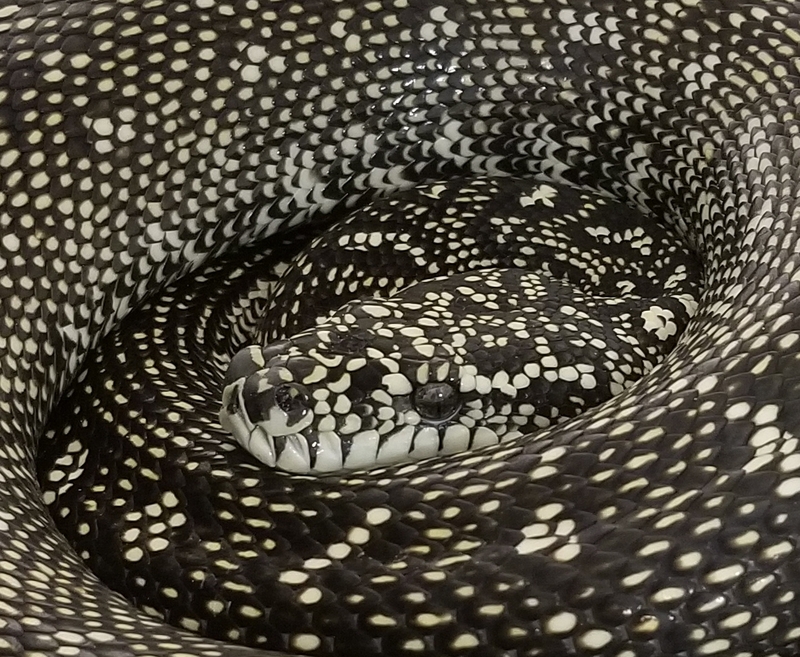 This stunning Diamond Python our Herp Photo of the day, uploaded by kingsnake.com user CincyGrady shows us why! Be sure to tell them you liked it here!